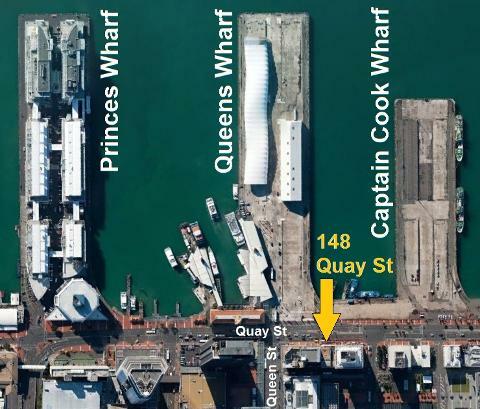 Your day will begin with a pickup from the steps at at 148 Quay St (opposite Queens Wharf) at 3pm in a 9-seater van. Drive across the Harbour Bridge to Lake Pupuke, which is a gigantic volcanic explosion crater. You will then be taken to O'Neil's Bay, where you will enjoy a short walk to see where the lava flows from Lake Pupuke have run through an ancient forest, creating unique tree molds. 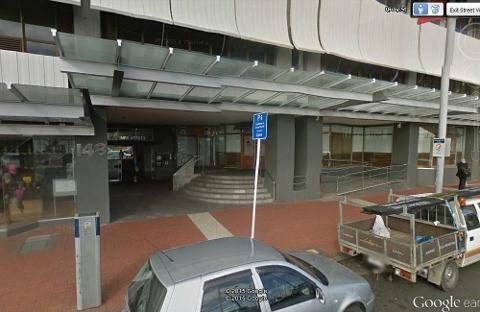 There is then an option of a 15-minute walk along Takapuna Beach, where you will be picked up at the end of the walk. 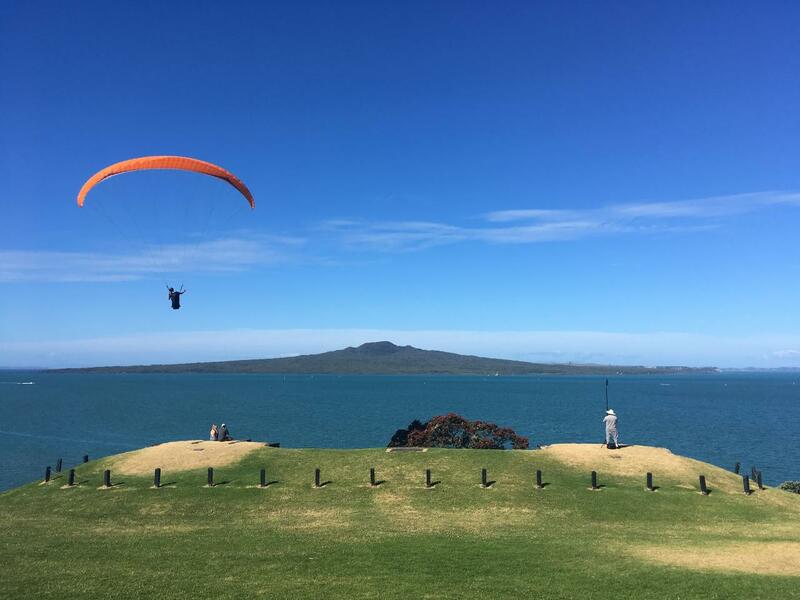 Then drive to Mt Victoria volcano, and enjoy the views of Auckland City from the opposite side of the harbour. There is the option to stay in Devonport for dinner and take the ferry back to Auckland City in your own time and expense, or be driven back across the Harbour Bridge to finish up before 7pm.